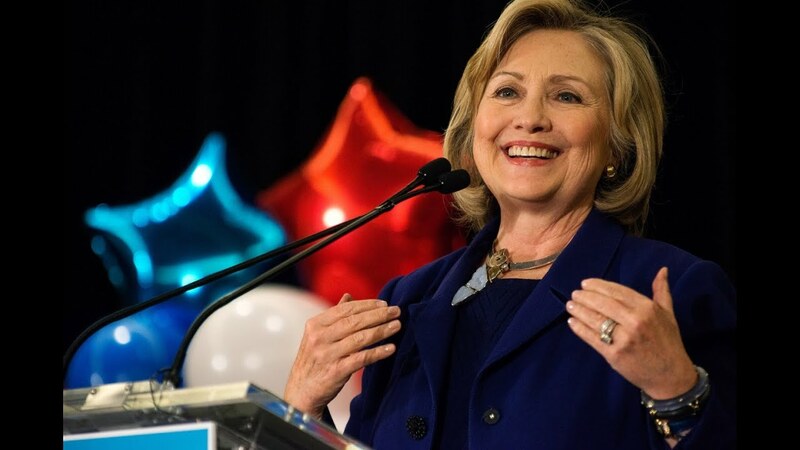 Few public figures are as divisive as New York Senator, US Secretary of State, First Lady, and 2016 presidential candidate Hillary Rodham Clinton. Though Clinton's political platform and beliefs will be debated by many, what else should you know about this tenacious female politician? We've scoured the Hillary Clinton biography for all the interesting and fun facts you might not have known about one of the most influential contemporary Americans. The announcement of the long-anticipated Hillary Clinton 2016 presidential run inspired the outrage of many, but the surprise of few. Reviled by Republicans for her allegedly "too liberal" policies, Clinton gets dressed down just as routinely by progressives for being "too conservative." What don't you know about Hillary Clinton? Is she a bastion of hope for the future, or a disaster waiting to happen? Despite the swarm of controversy plaguing her every movement, folks have been buzzing for years about Clinton's potential to become the first female president of the United States, thanks to her ridiculously long and varied track record of barrier-shattering accomplishments. So read on to learn all kinds of interesting Hillary Clinton trivia, from when she was young through to today. Upvote the most interesting facts and be sure to cast your votes for who you think the most viable 2016 Republican candidates are as well! While on the campaign trail in 2016, Mrs. Clinton was asked what item she keeps with her at all times. Her response? Hot sauce. According to her staff, the presidential hopeful keeps Ninja Squirrel (a sriracha hot sauce found in Whole Foods) around for every meal. She also has a supply of chilis and jalapeños (carried by her staff). As a little girl, Hillary wrote a letter to NASA telling them she had decided to become an astronaut, and asking for advice on how to get into the space program. NASA responded with a letter informing Hillary that girls weren't allowed to be astronauts. Naturally, after this experience, she decided to go into politics instead. Hillary attended Yale Law School, but she didn't quit once she had her degree. She followed up with a round of postgraduate courses in 1976 at Yale's Child Study Center. When she first started at Wellesley, Hillary was such a committed Republican that one of the first things she did was become head of the University's Young Republicans chapter. She later switched parties, supposedly due to concerns about the Vietnam War and the Civil Rights movement.